GRACE based shallow groundwater drought indicator map for July 7, 2014. Source: NASA. 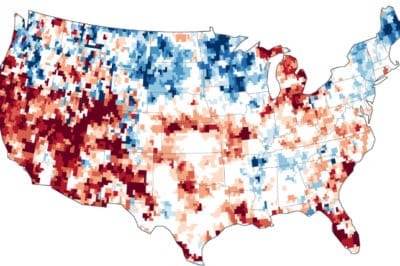 This map shows a comparison of modeled relative amount of water stored in underground aquifers in the continental United States for July 7, 2014 as compared to the average for comparable weeks for the sixty year average water storage. The "Where in the World" game is an annual favorite among attendees. 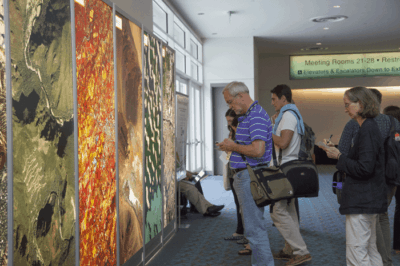 Individuals take their best guesses to figure out where on the Earth the poster sized aerial imagery represents. This image is a portion of the first Landsat 8 scene acquired May 12, 2013 (Path 107, Rows 70-71) in Western Australia. Geoscience Australia, a Landsat International Cooperator and a Landsat Science Team Member, produced this enhanced image. 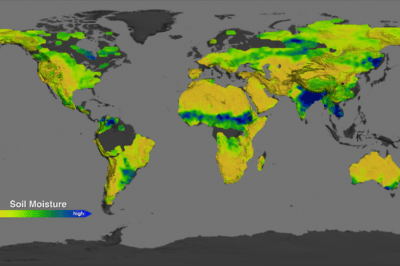 Water and land were masked, separately enhanced, and then reassembled. 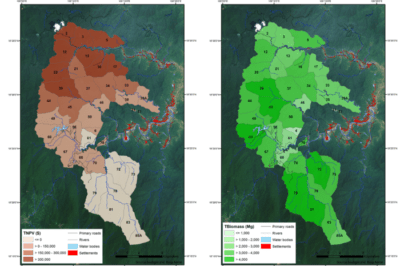 The water patterns are the result of an RGB display of the Landsat 8 red, blue, and ultra-blue bands (bands 4, 2, 1) and the land is shown using SWIR, NIR, and green (bands 6, 5, 3). 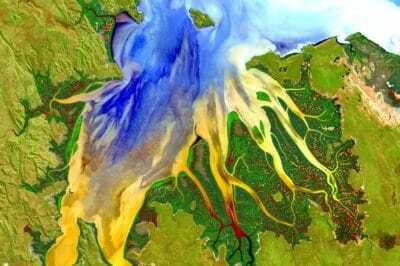 The resulting image displays impressive sediment and nutrient patterns in the tropical estuary area, and the complex patterns and conditions in the vegetated areas. 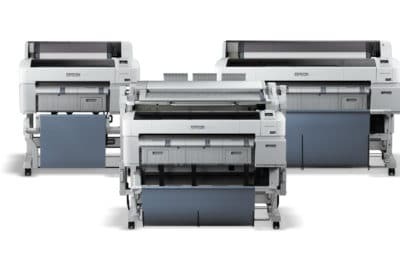 Epsom's SureColor T-Series of large format color printers.